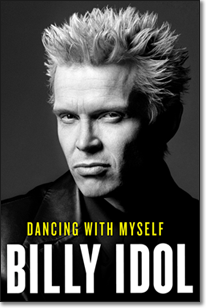 Billy Idol is returning to Australia and New Zealand for his first concert tour of Australia since 2002 and his first of New Zealand since 1987. Tour dates for North America beginning in January 2015 have been announced! Tickets and Meet & Greet VIP Tickets go on sale soon! View the tour dates now on the tour page! Several additional dates to be added soon. 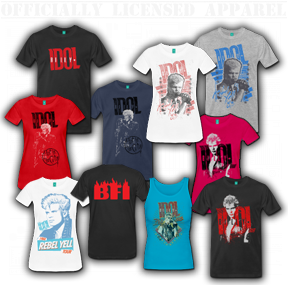 Are you coming to a show on the Idol Live Fall 2014 European Tour? 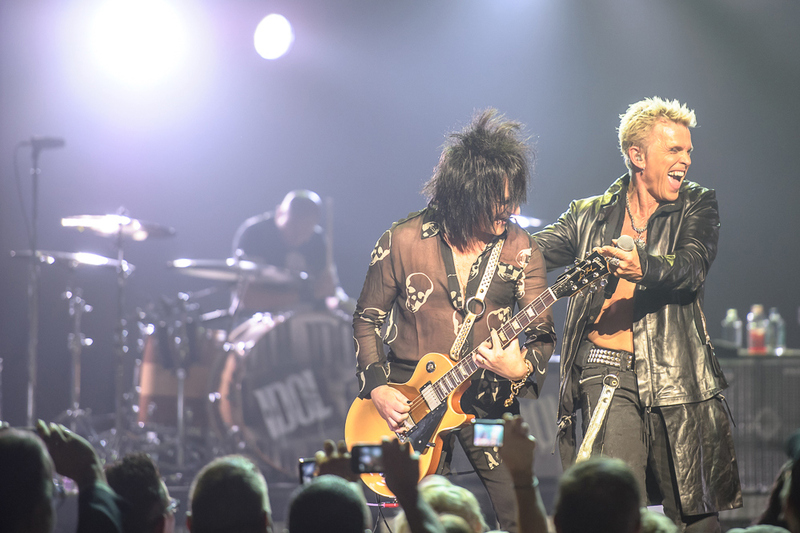 We have a very limited number of VIP Upgrade Packages which include a meet & greet and selfie with Billy Idol & Steve Stevens, exclusive merchandise and more! 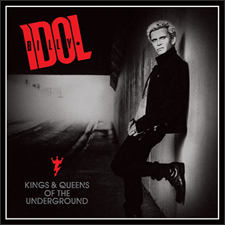 Billy Idol's latest studio album isKings & Queens of the Underground!